During the coverage coverage of the game between the Jaguars and the Texans, the cameras of Leonard Fournette and T.J. Yeldon, sitting on the bench in a very loose manner, seemed to be disinterested in what was going on in the game. This shot and perhaps other things that were said or done during the game on the sideline, apparently aroused the anger of executive vice president of American football of Football Operations, Tom Coughlin, when he made a damning statement through the media published. 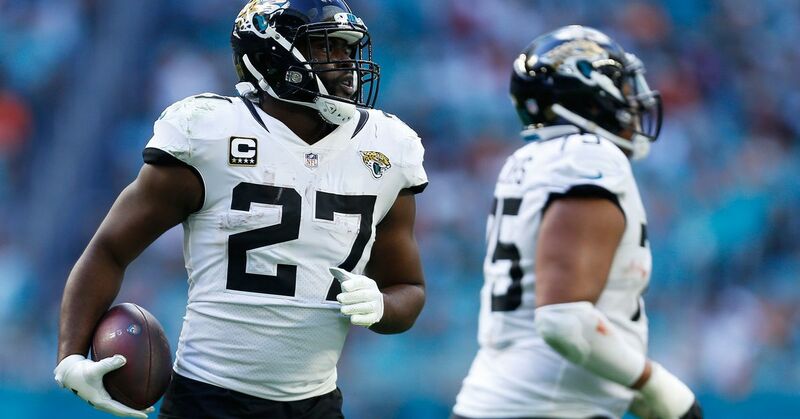 It was pretty clear that Yeldon made his last appearance as a Jaguar, when he joins the freelance agency in March, but comments on Fournette, Coughlins first draft pick as Jaguar's EVP and Human Resources Manager, coupled with the plethora of negative events on and off the field events that jaguars have in his short career may have indicated that the team may be looking for separate routes during the off-season. Honestly, Fournette was a failure as Jaguar and his status now in the team is just another unanswered question that must explain the trio Coughlin, Caldwell and Marron for this winter. A situation created by the same trio who had been assured to keep their jobs earlier in the afternoon.